This is such an awesome something-for-nothing recipe. 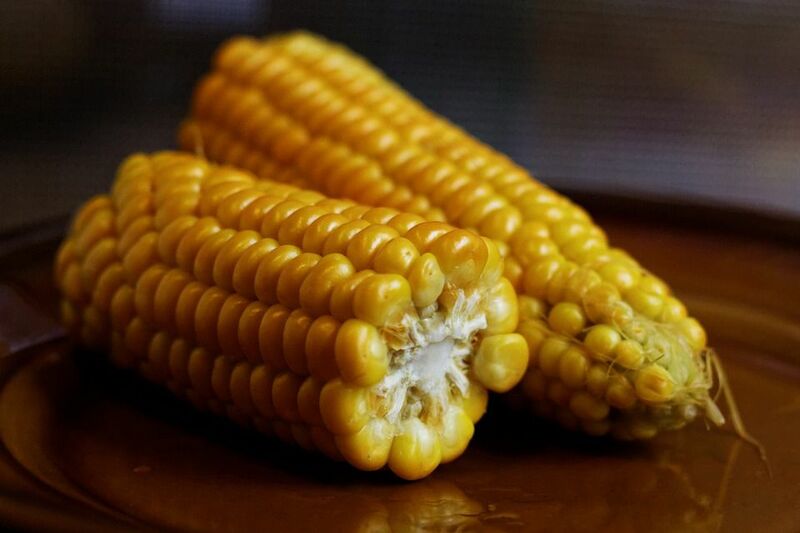 Save the cobs from any ears of corn you've sliced or eaten the kernels from, and get a sweet, flavorful stock that makes a fantastic base for corn chowder and other soups. Fill a large pot half full with water. Place the corn cobs in the pot (cut in half if necessary to fit in the pot). Bring to a boil. Reduce heat and simmer for 1 hour. Note: Corn stock must be processed in a pressure canner, not a boiling water bath. Don't have a pressure canner? Corn cob stock freezes well.